new products or services through the Innovation Connect program. 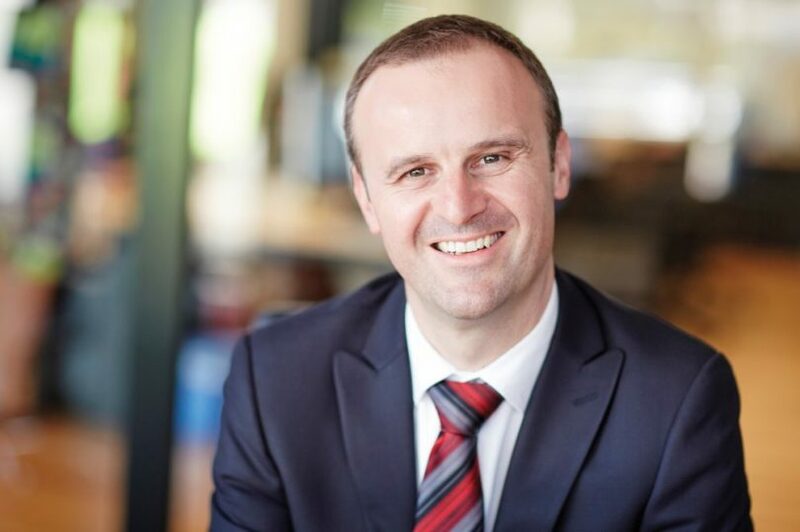 The program is the government’s flagship innovation initiative which provides grants up to $50,000 to assist early stage Canberra business and entrepreneurs. The program has delivered more than $3.5 Million to 142 local businesses since 2008, assisting the development of an array of different products and services. This year’s grant recipients range from highly sophisticated software for various sectors to medical diagnostic kits and innovative water storage solutions. The program is part of our broader commitment to encouraging innovation within the territory and supporting the development of local business. It’s important that we provide opportunities for these entrepreneurial businesses to develop their products here in the ACT- promoting job growth in the private sector which makes a strong contribution to our economy. 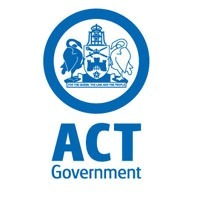 For more information on the program, visit www.business.act.gov.au. I have also recently launched the Youth Entrepreneur Summer Session program which will develop and foster a number of great ideas from the territories emerging entrepreneurs. The YESS program hosts teams of young Canberrans at the business incubator Entry 29 over the summer period, which provides exposure and support through the CBR Innovation Network and other innovation and entrepreneur communities. Those participating in the YESS program have been awarded a seed grant as a part of Innovation ACT 2014. I am very excited and proud of these programs which encourage highly skilled jobs in the territory broadening our economic base and growing our private industries. The ACT is, and likely always will be a jurisdiction which relies heavily on the federal public service. This is a position that leaves us vulnerable to changes and decisions beyond our control. However, if we continue to actively support and encourage the development of industries outside of the federal public service here in the territory, than we will always be better placed to absorb these fluctuations in our employment market. That’s why the ACT Government invests in these areas and programs- building our capacity to attract and retain talented individuals and enrich the opportunities we can provide in the job market. 2014 certainly has been a busy year for the ACT Government- the impact of federal public service cuts and our response to the Mr Fluffy crisis has certainly tested our economy. Moving into 2015, I am encouraged by the growth our city has made over the past 12 months and the new opportunities that will arise in the future- one of which is Capital Metro. For now though, I wish all B2B readers a happy holidays and I look forward to working with you in the new year.